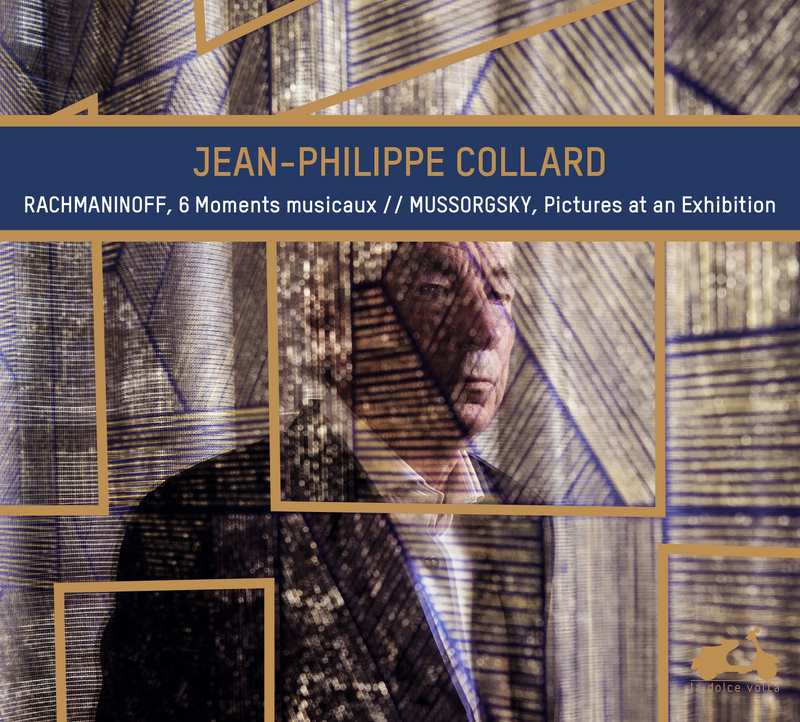 Two striking features of this recording are the sheer beauty and health of Collard’s sound at the instrument, lovingly captured. 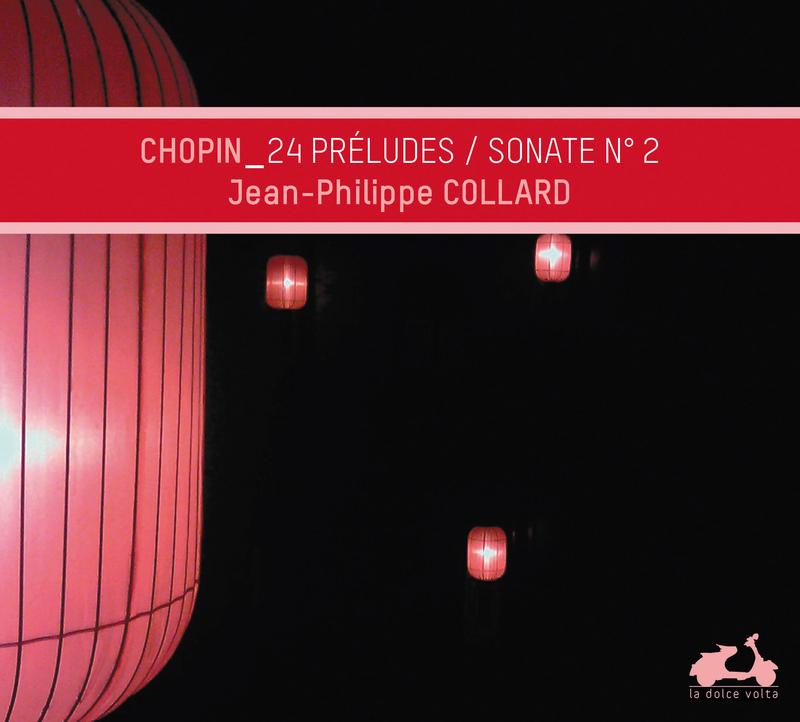 What a joy to come across this new recording of Chopin by Jean-Philippe Collard, his first in about three decades. And to discover his playing essentially unchanged, still with the same sense of an overview and naturalness in the phrasing, quite strong-fingered, tough and yet tender! Il faut un certain courage pour programmer Fauré dans un récital ! Cette musique intime, qui ne cherche aucun effet, n’attire pas les foules… elle est aussi difficile à jouer qu’à garder en mémoire. Et pourtant, c’est un bonheur. A masterpiece of romantic piano music, Franz Liszt’s Sonata in B minor is particularly suited for the art of interpretation. 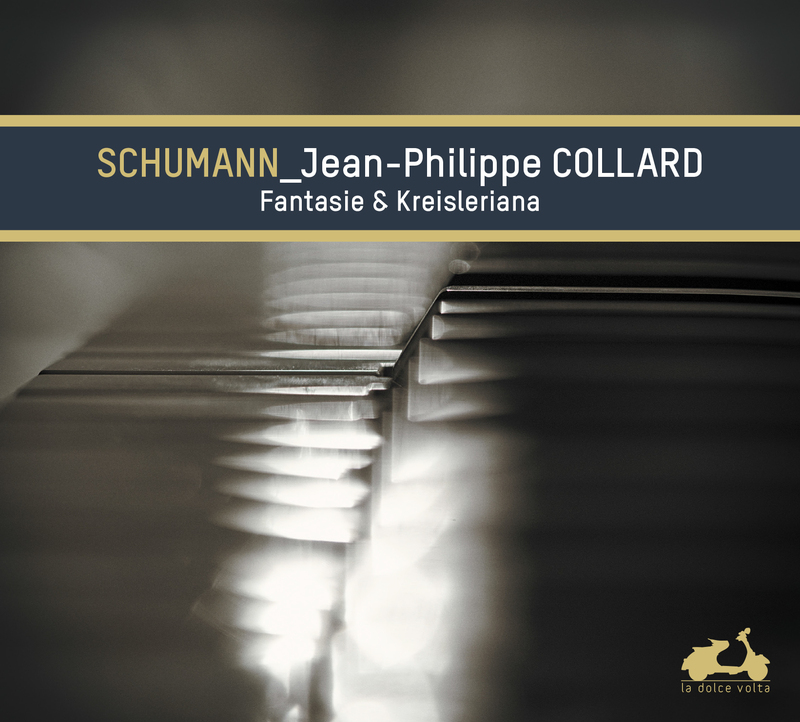 A true journey through music, unique in form and rich in musical inspirations, it is both a gem and a challenge for the instrument. Do you want to augment your collection? 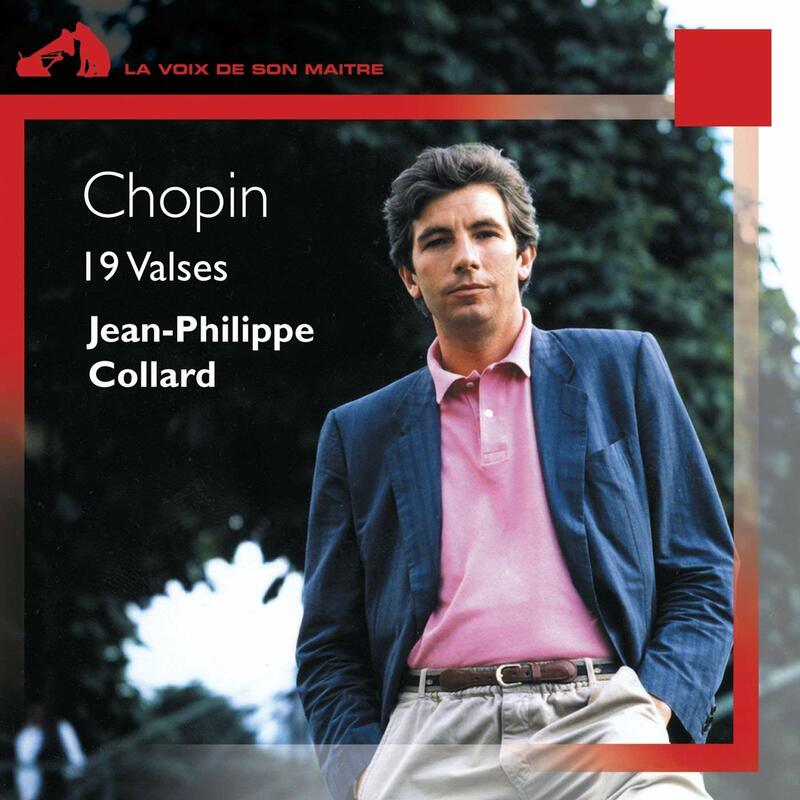 Jean-Philippe Collard collects all 19 waltzes, including four posthumous compositions which are missing from the Lipatti recording. 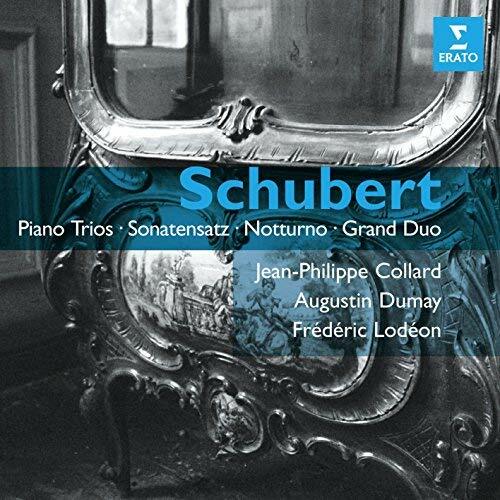 A salutary recording to listen to! 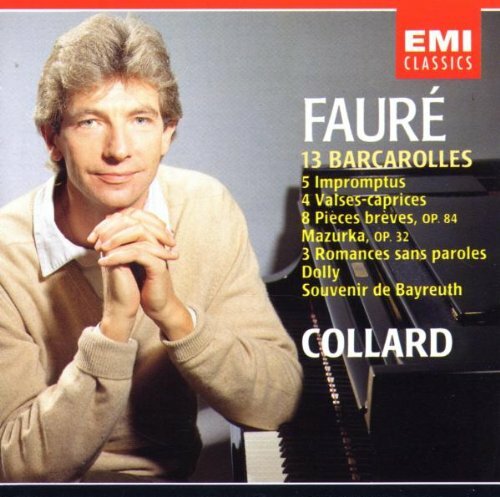 Particularly notable is Collard’s performance of the most challenging of the Ballades, the F-minor, as it moves from dreamy beauty to electrifying drama. The acoustic of the recording goes a long way in creating its atmosphere. 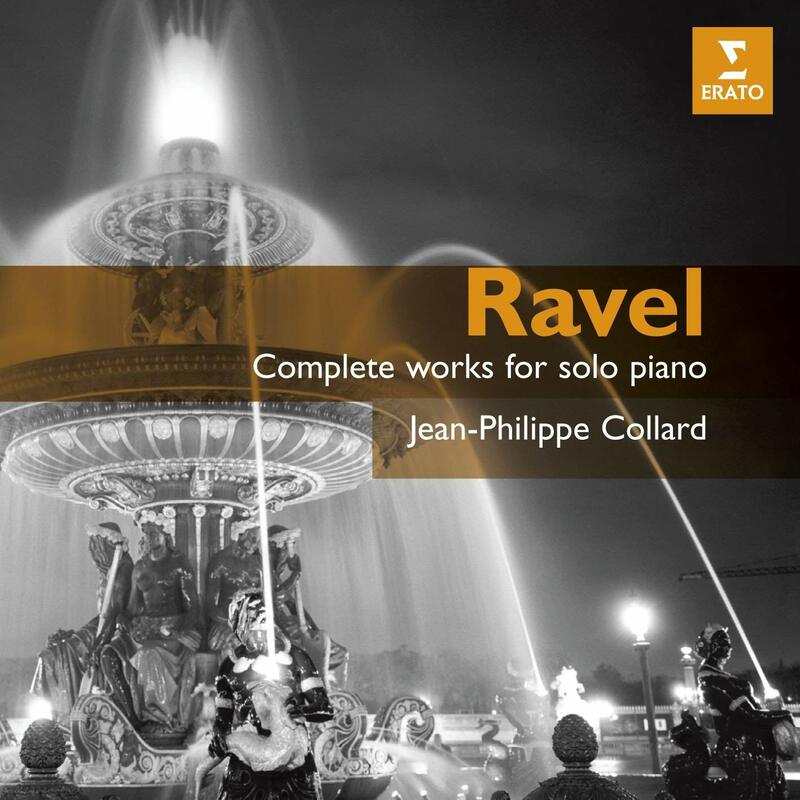 Collard plays these works with subtlety, taste, refinement. 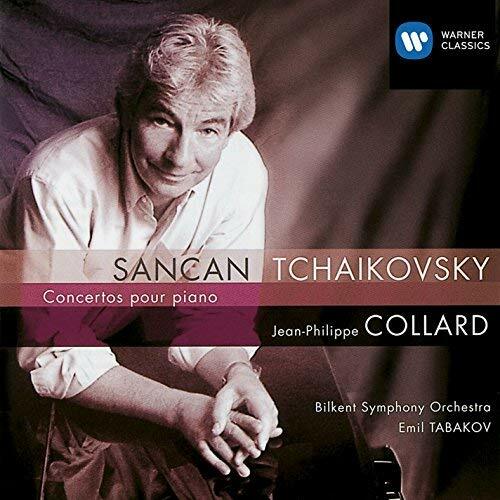 He plays Saint-Saëns the philosopher, letting the music speak for itself. 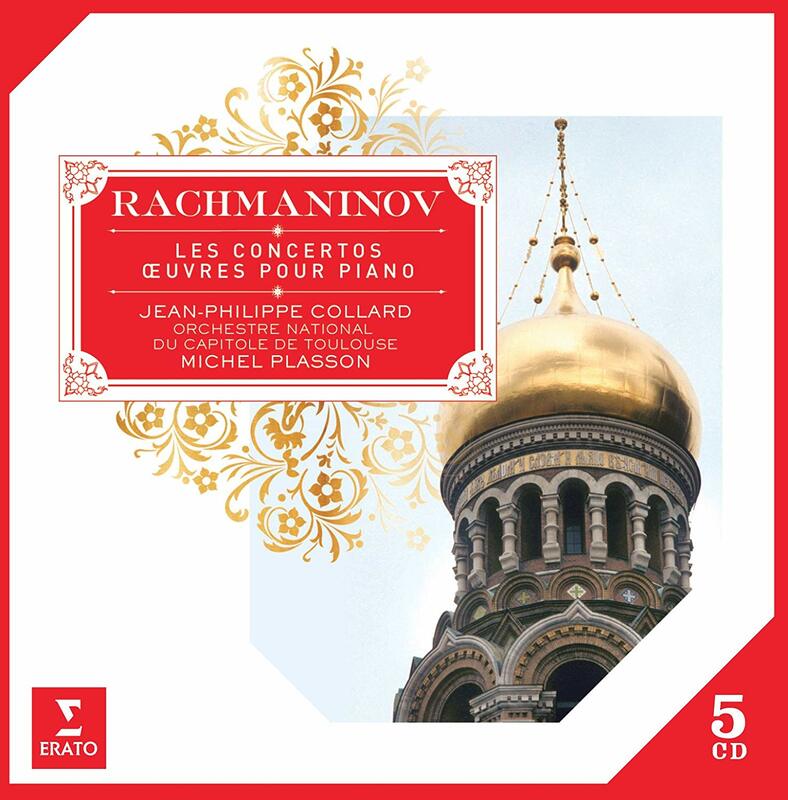 In addition, on this bargain priced 2 CD set, we get two bonuses for piano and orchestra. 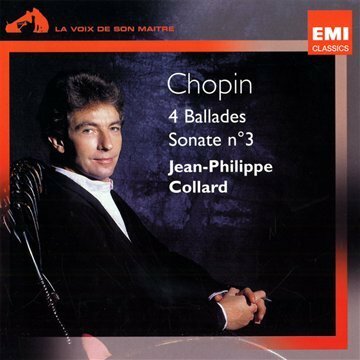 The “Wedding Cake” Caprice-Valse was composed for a friends wedding, charming and pianistic. 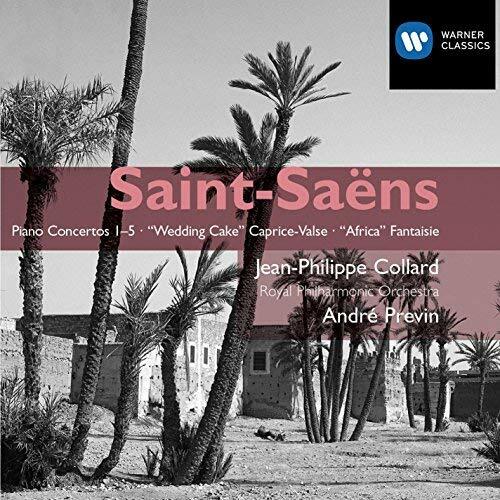 The Fantasy Africa reflects Saint-Saens’ love of the East, full of indigenous rhythms and harmonies, with an exhilirating coda based on a Tunisian folk song. Buying this CD set proves that there is a whole world of music out there, waiting to be discovered. 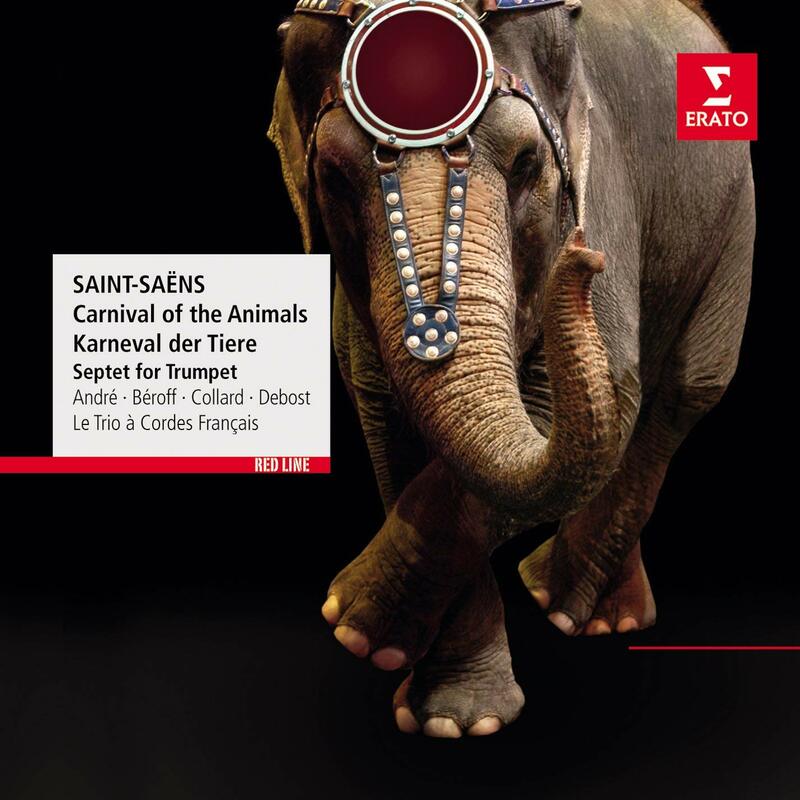 While certainly not as deep or complex as the world of Beethoven or Wagner, Saint-Saens represents the last bastion of Romantic elegance in a world repidly decaying. A joy in every respect; music, performance, recording and price.